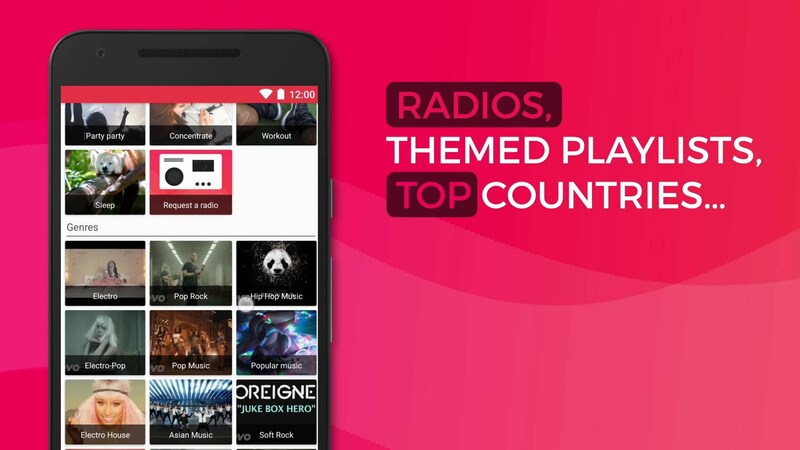 Top 20 Best Apps for OnePlus 5/5T: For some reason, it seems crazy that OnePlus company is only three years old and Now OnePlus smartphones are most trending devices. After a huge hit of OnePlus 3 and 3T, this year OnePlus has launched it’s another flagship killer OnePlus 5. OnePlus company has launched OnePlus 5 in two variants 6GB RAM, 64GB Storage at RS: 32,999 and 8GB RAM, 128 at RS: 37,999. OnePlus 5 is packed with 6/8GB RAM, 64/128GB storage, Qualcomm Snapdragon 835, Octa-core processor, Adreno 540 Graphics processor and 3300mAh battery capacity. OnePlus 5 comes with Android 7.1.1 Nougat (OxygenOS 4.5.0), but you will get an immediate update to OxygenOS 4.5.2 which is packed with some optimisations and bug fixes. Here are some of the Top 20 Best Apps for OnePlus 5. These apps are most useful and are brilliantly going well. 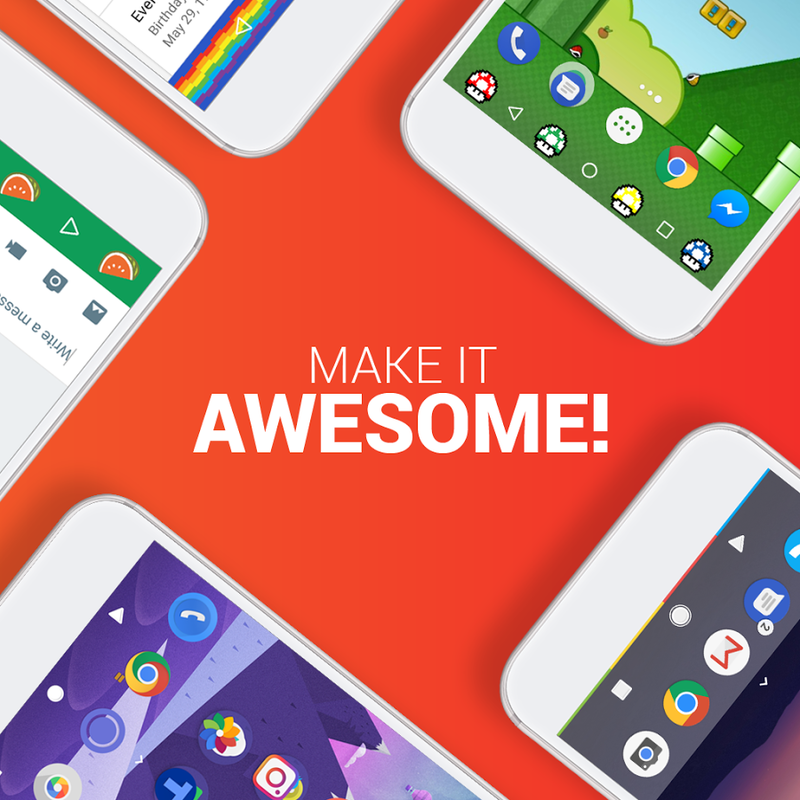 WALLI provides tons of free wallpapers that you can’t find anywhere else. A unique wallpapers app was not similar to typical backgrounds app with the same usual photos found on the internet instead it’s a collection of high-quality wallpapers from an exclusive community of very talented artists. 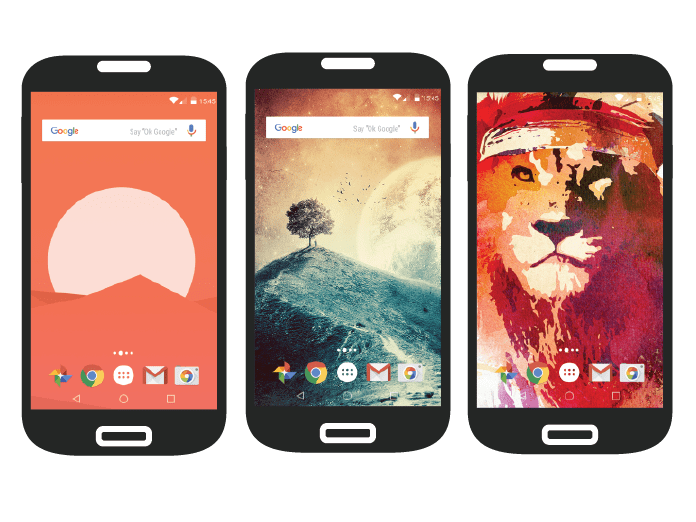 You have an option set as wallpaper, download it and favourite it. Pyrope is a great alternative to Google Chrome with plenty of useful features. Which include ad blocker, incognito mode to search privately, power saving mode to improve battery life by restricting performance mode, immersive mode edge navigation a dynamic notification bar to change the status bar color based on the website and much more. A new app from Google photos that lets you scan and save your favorite printed photos just by using your phone’s camera and it works great. It is also very easy to use, getting rid of any glare. It also has an automatic cropping based on edge detection and option to backs up photos to cloud. So you always have those memories with you. 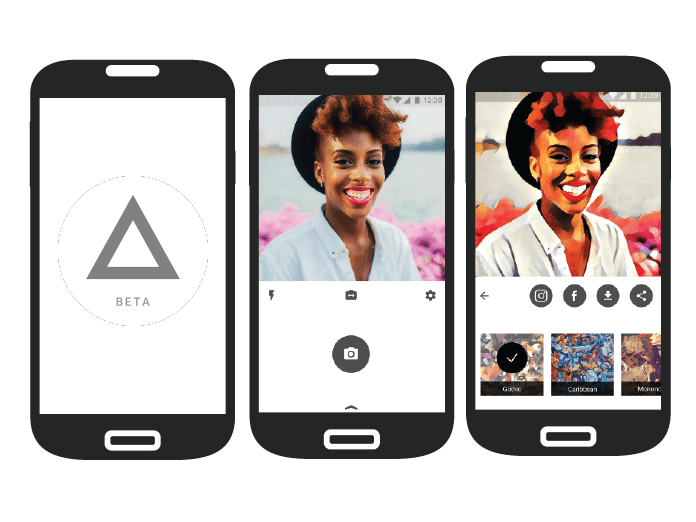 Prisma is a photo app that applies a series of artistic filters to your photos and allows you to share them to your social feeds and save them on your phone as well. It had plenty of filters to choose from and turned each photo into an amazing painting. It’s pretty intense stuff. I’m sure the beta version with you. This app displays a music visualizer below your navigation bar. A very neat app with plenty of templates to customise the visualisations according to your like. Listening to a song or watching a youtube video and you can go crazy with the visualisations at the bottom of your navigation bar. It also disables when you’re not listening to anything. you can go crazy if you like it. If you’re tired of the same old navigation bar you can use this app to have a better look and feel to the device. This allows you to change the color of your navigation bar based on the currently running app, select cool backgrounds for a unique look, display your battery level and much more. It doesn’t require root, it’s very simple to use all you need is a navigation bar app and you’re ready to go. 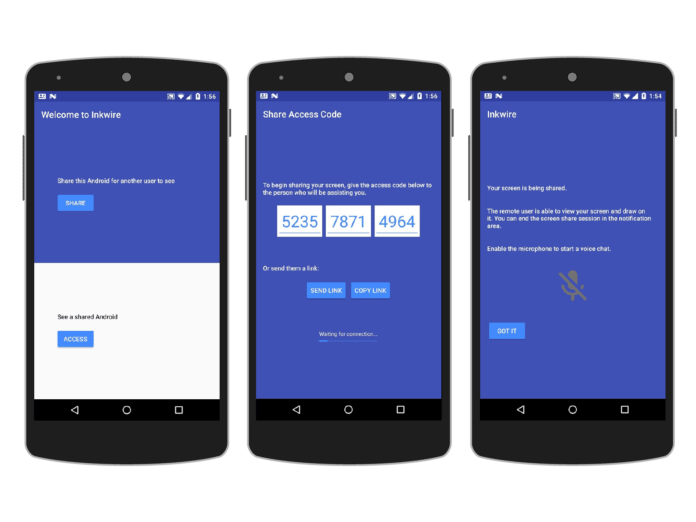 This is a screen sharing app, which allows you to share your screen with another device.This app lets you help someone with a problem or issue they may have on their phone. You may not be able to control their phone, but you can guide the end user by drawing on their screen and talking to them through a voice chat. If your parents or grandma calls you about a phone problem you know what to do, just have a try. 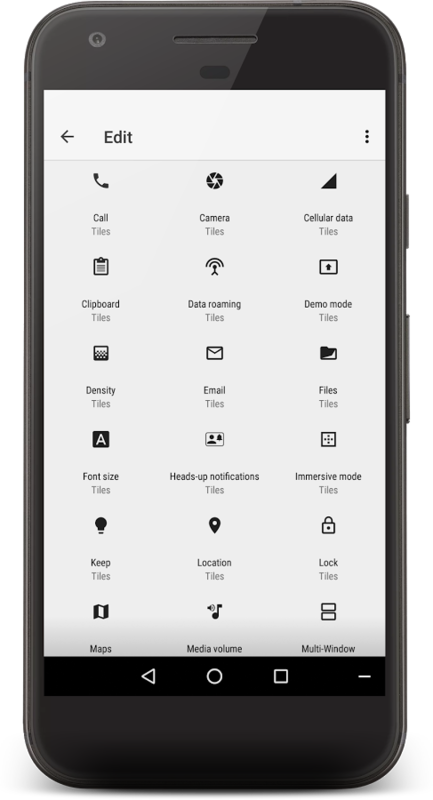 This is a great way to create new and unique tiles on your quick settings panel with plenty of commands to choose from. Most tiles that pop up with a window have amazing animations with a materialized look, and the custom icons fit in well with your icons. If you want to use a split window mode in Android nougat, then you should try out parallel Windows. It lets you run two copies of the same app in split screen. Normally it’s one app per panel, but this app includes a mirror option to get rid of that limitation. It also provides a floating mini bar and an on-screen shortcut to toggle split screen. Opera V.P.N is a free V.P.N. 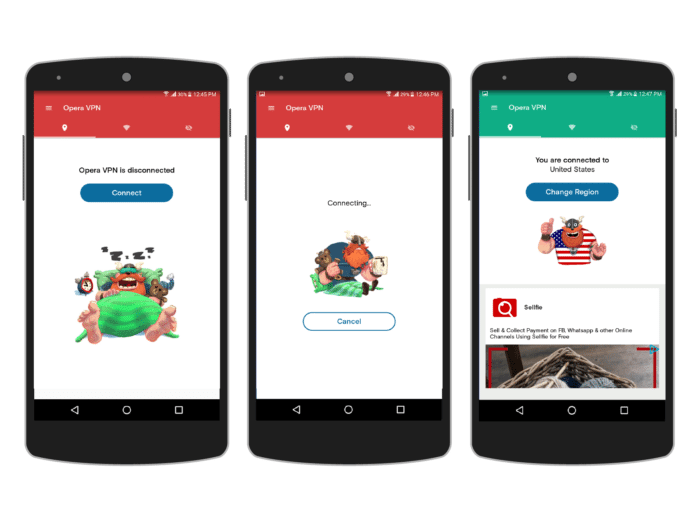 by opera that blocks actual location and lets you change your virtual location to access web content that may be blocked in your country. It’s one of the fastest and most reliable V.P.N. services. It may not be the most secure V.P.N. as it’s completely free but it’s a great to use for anyone who wants an unlimited V.P.N. determine your wifi by security level to see if there are any potential threats on your network. 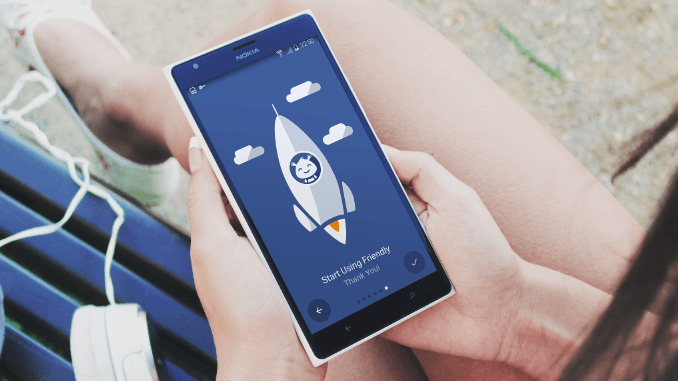 Trusted Contacts is a secured app to share your exact location with people you trust. You can request someone’s location and the other user can accept or deny that request. 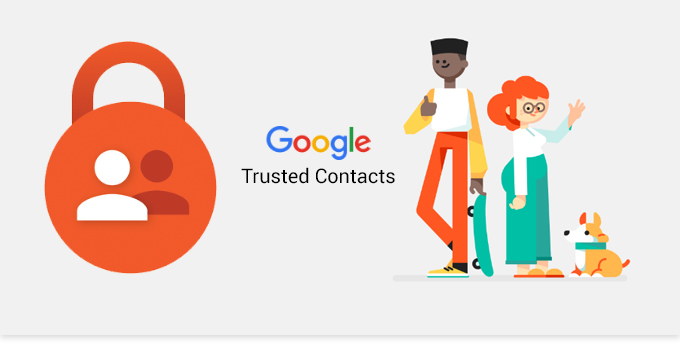 If you’re unable to respond to the request within five minutes (maybe) because you lost your phone or your in the sketchy situation then Google will automatically share your location with the trusted contacts. This is great if you have kids or a loved one and want to know where they are at all times. This app is very informative and useful app with a beautiful interface. If you need a well informed periodic table, then check out isotope periodic table. If you tap on one, then you can see plenty of detail stats about the element you which also has a search feature. There are no ads and has rich animations so if you’re taking a science class. You should try this out. If you have long physical documents that you have to search through for a specific term, then try out ctrl-f. With a simple scan using the camera of your device, you’ll be able to search the entire page within seconds. This is built with a character recognition so that it works best even in multiple languages. Contextual app folder is interesting app pops up a folder on your home screen with certain apps that you need according to a variety of triggers available. This is perfect for those who need certain apps for certain situations right on their home screen. This is a cool way to show emotion instead of the traditional They’re like little text arts that you can copy and paste whenever you please. There’s many to choose from. So if you’re feeling angry happy sad or sticking. You can find one that suits you best in your situation. The original Facebook app has a lot of mess in it and slows down the device. 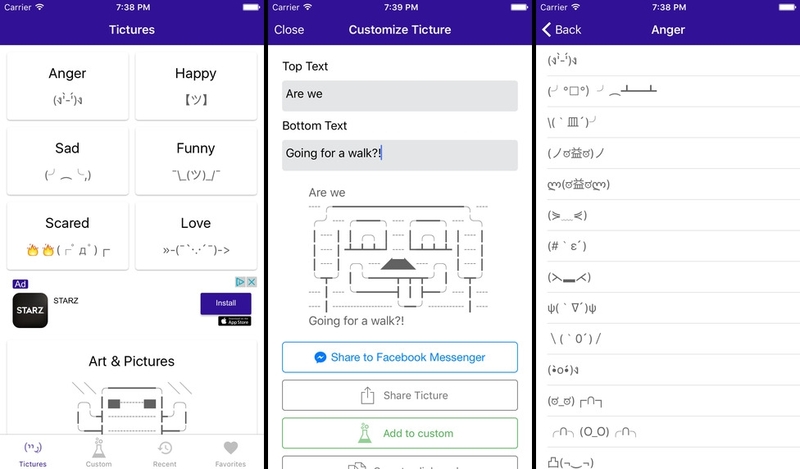 Here is a great alternative that has both Facebook and Facebook Messenger into one app. It’s fast and has everything that is in the regular Facebook app. there’s even an option to quickly switch accounts, Hide or highlight a post by keyword and an ad blocker in the full version. Flynx lets you open articles and links from any app with the floating bubble. This is great if you want to load multiple articles in the background while you continue using your current app. It also has an easy to read feature offline web using and if you want true multitasking for your browsing experience. Sometimes you just want to copy certain text from an app, and you cannot use the default Android long press. With Universal copy, you can copy any text to clipboard no matter what app it is. 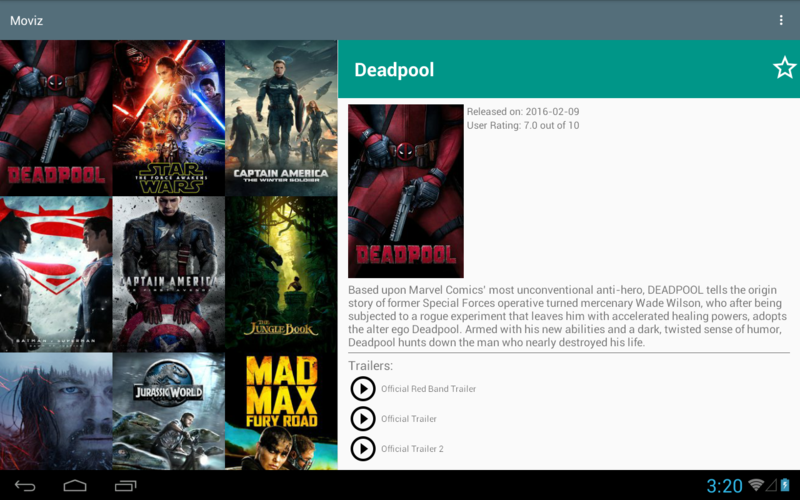 A universal copy is a pretty simple yet very useful app. Stream lets you play any YouTube video on floating window. This is great if you don’t have you to read and want the sound to keep playing in the background. Want to watch the video and use Twitter or Instagram at the same time. It will allow you to play the video while your phone is locked but it’s a great third-party app if you want to watch a youtube video and multitask at the same time. 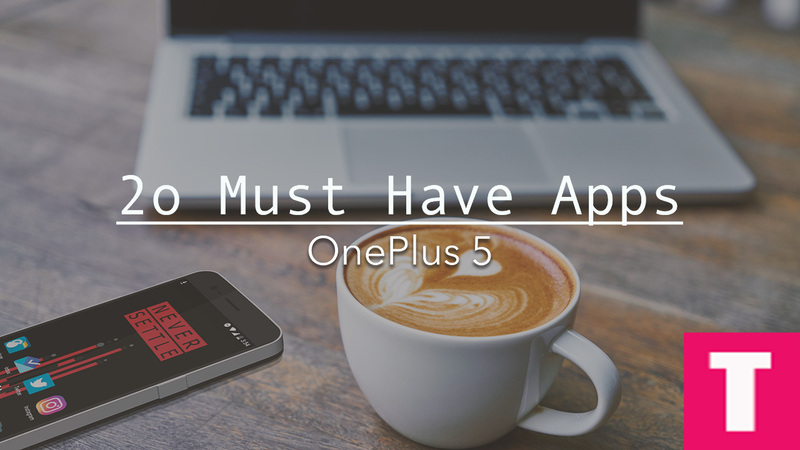 These are our list of top 20 best apps for OnePlus 5 you should definitely try out now.